Oliver Drechsel (DE) – "Dreaming of E."
In addition to concerts and CD productions, Oliver Drechsel (*1973) teaches piano at the Music conservatory in Cologne and is also a successful composer, an author of works about music, an editor of music editions as well as an artistic director of some concert series. Oliver Drechsel has an extensive discography. In 1998 his debut-CD of the complete piano works of Jürg Baur was honoured with the “Rheinische Kulturpreis“. For several years he has also focused on the recording of piano music of the 19th century, playing on authentic historical instruments. He is recording the entire piano works of the renowned romantic composer Friedrich Kiel, piano works of the composers Johann Christian Heinrich Rinck (the first Rinck-CD was “star of month” in “Fono Forum”), Johann Wilhelm Wilms and Christian Gottlob Neefe as well as piano sonatas of the romantic composer Ferdinand Hiller. To a large extent these are world premier recordings. 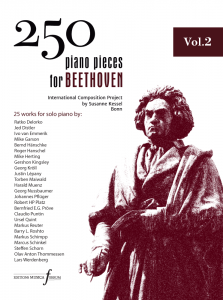 As an author he was commissioned by a special committee which deals with the Rhineland’s musical heritage, to write about the life and works of Jürg Baur, and was the editor of several volumes of piano music in the series “Denkmäler Rheinischer Musik” (Neefe, Wilms, Hiller). 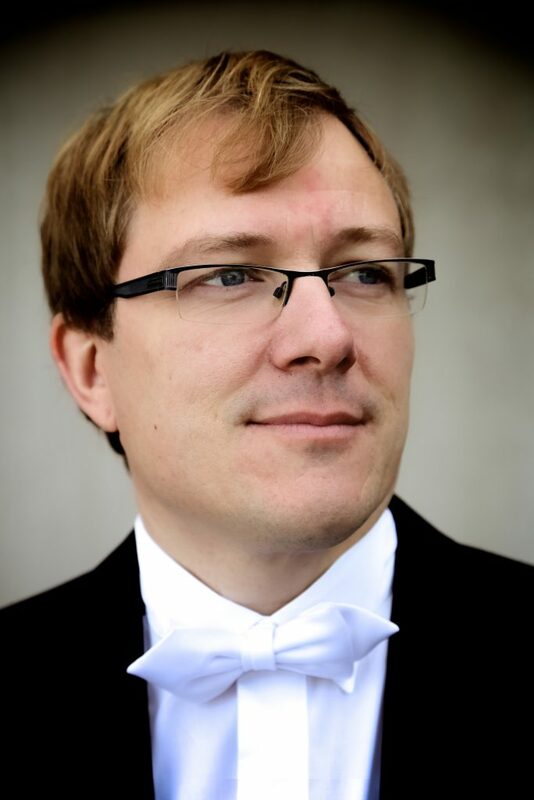 As a composer, Oliver Drechsel received first place in the “International Composition Competition in Siegburg” 1997 and 2007. In 2013 he got a special prize of „Engelbert-Humperdinck-Freunde“ for composing a „Hänsel and Gretel“-Fantasy for cello duo. His compositions are mostly published by Verlag Schottstädt (Mainz) and Edition Dohr (Cologne). Oliver Drechsel´s pianistic training began with his mother, the concert pianist Ruth Drechsel-Püster. He majored in piano at the Music conservatory in Cologne, where he studied with Roswitha Gediga-Glombitza and Pavel Gililov. Subsequently he rounded off his musical education by participating in master classes held by Karl-Heinz Kämmerling, Peter Feuchtwanger and the Alban-Berg-Quartet.